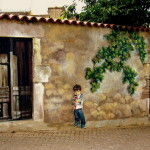 These wall paintings are so classically beautiful, I could hardly call them street art, or Graffiti. 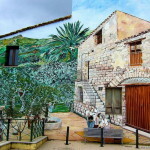 Undoubtedly, such a stunning gallery makes this place an Open Air Museum. 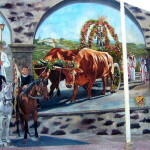 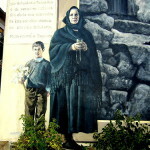 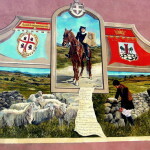 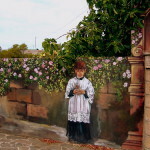 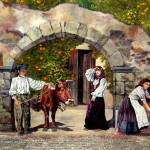 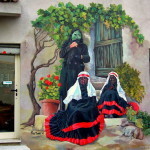 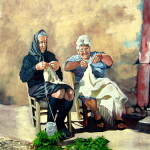 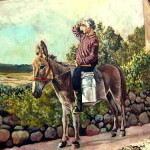 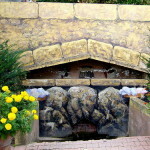 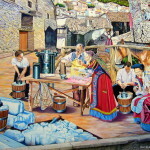 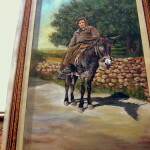 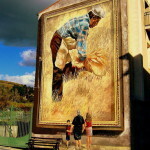 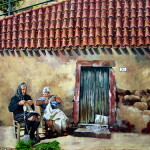 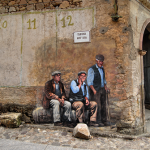 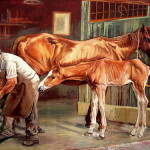 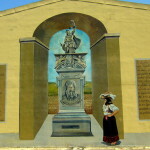 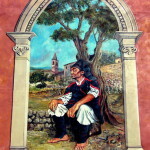 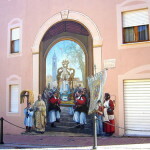 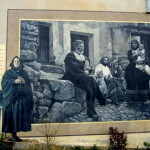 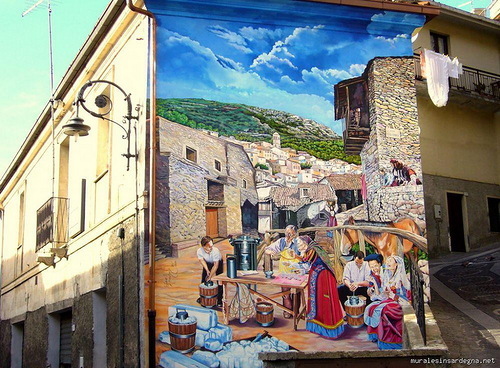 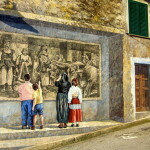 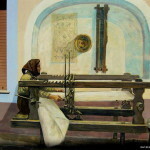 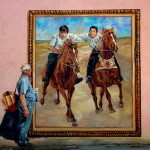 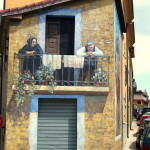 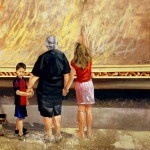 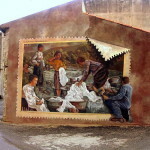 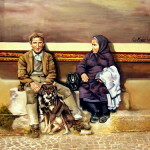 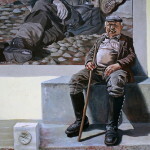 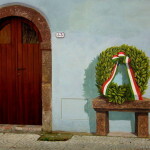 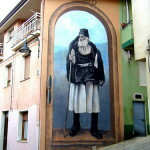 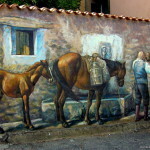 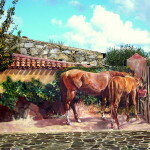 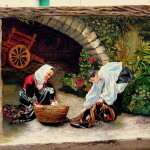 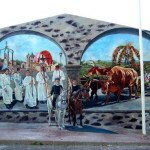 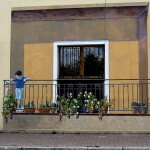 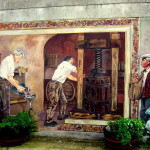 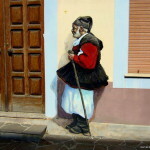 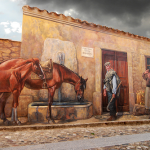 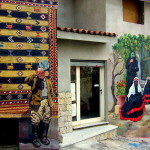 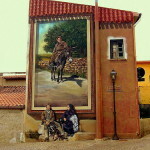 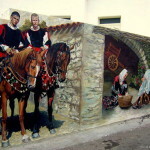 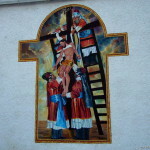 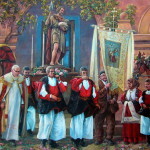 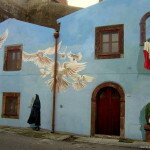 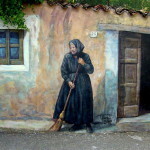 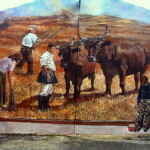 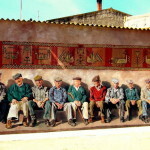 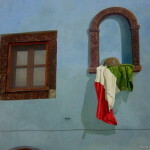 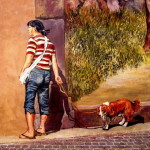 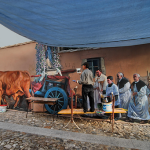 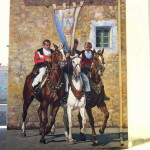 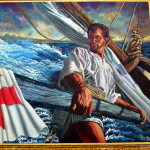 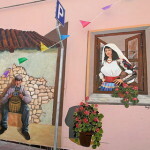 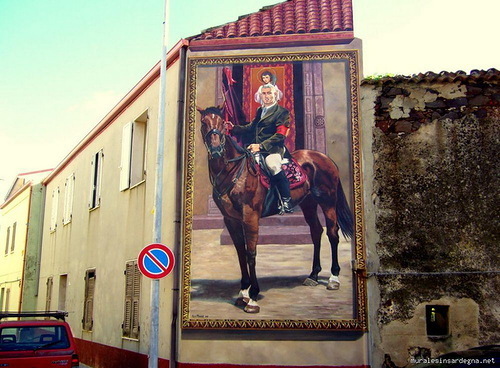 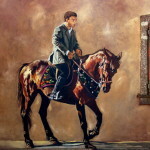 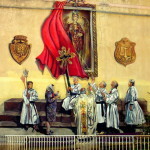 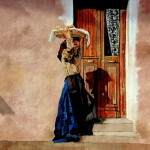 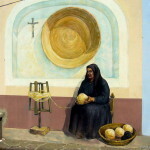 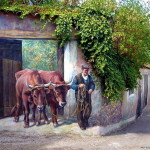 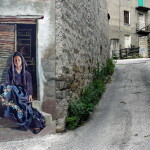 The author of these murals – Italian artist and muralist Mauro Angiargiu, Sardinian, born on October 23, 1958 in Sanluri and raised in Lanusei. 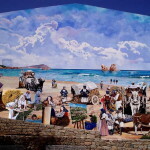 To Lanusei, he gave a wonderful mural, prestigious and original, which attracts and will attract tourists from all over the world.